An MBA is a very popular degree to have. When it comes to top MBA programs in the US, the craze is simply too high. Besides stiff competition to get into the top US business schools, the expenses of doing an MBA from those schools is also a worrying factor for international students including Indian students. 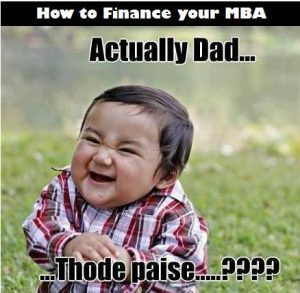 So, how to finance your MBA in the US? 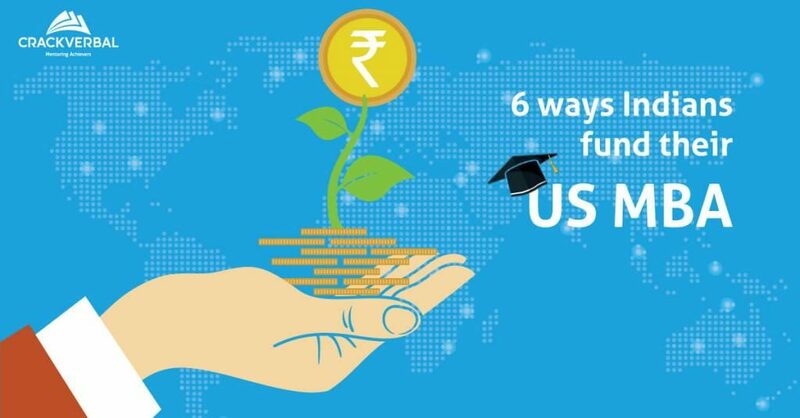 Let’s have a look at the best six ways for Indian students to finance their MBA in USA. A Masters of Business Administration (M.B.A.) degree can help you to enhance your career opportunities, achieve better salary, promotions, and a career change. The Master of Business Administration (aka MBA) is a specialized degree that aims to equip you with the wide range of skills and knowledge to manage a business more effectively, and also to start a new business. Thus, an MBA is a big career booster, provided you’re attending the right business school. Yes, choosing the right school (not necessarily the best school) plays a big role. Once you have been done with b-school shortlisting, it is time to think about – How are you going to finance your MBA? 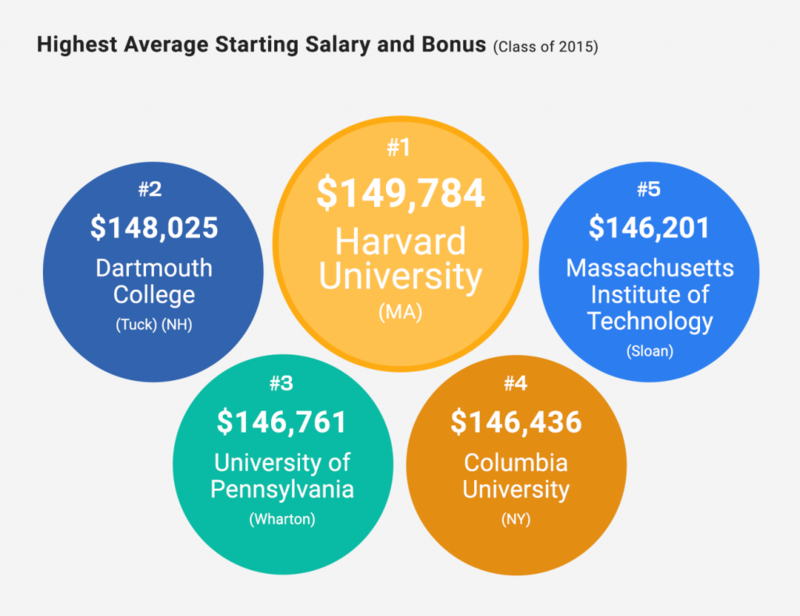 An MBA from a top business school can cost you more than USD $100K (even $200K). So, you would be looking at INR 70 Lacs to 1.5 Crore. 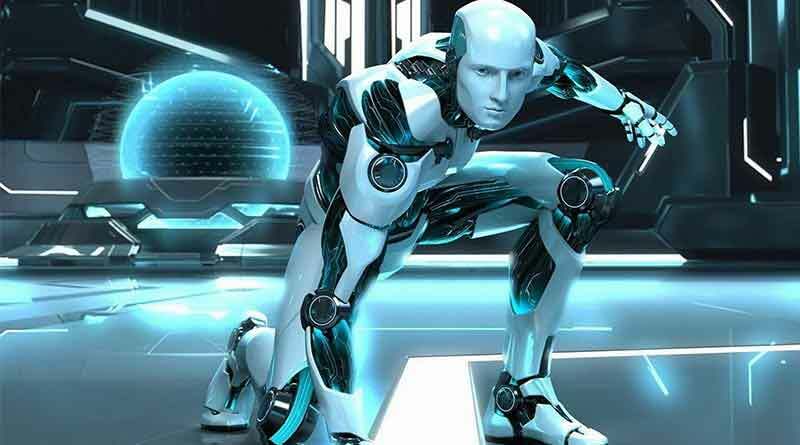 Besides, you will also need to take care of your living expenses. Though rare, the funding issues can stop you to attend your dream business school. 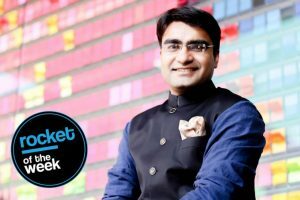 Read the story of an Indian candidate who got accepted into INSEAD, but couldn’t attend the program in the first attempt. She made it again in her second attempt, though. Now, that’s a sheer example of resilience and determination. So, the bottom line is that you do need to think about your financing options early. It is as important as selecting the right business school or crafting your MBA essays in a compelling way. 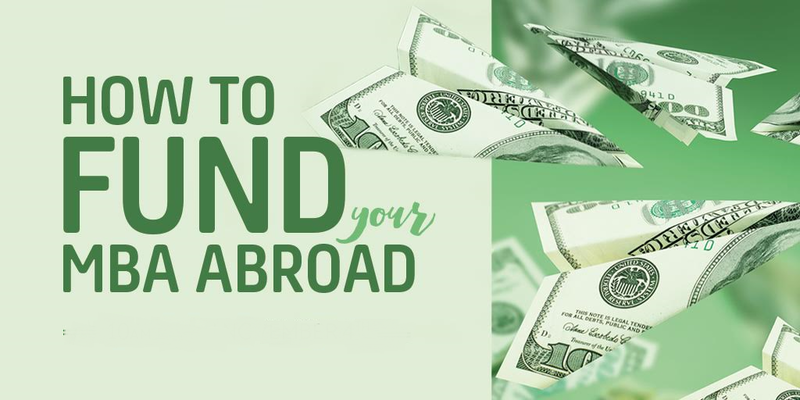 There are many options for financing your MBA abroad. It’s always better to think about multiple options, rather than depending on only one or two. Top Business Schools do offer generous scholarships to international students. But, not everyone will end up with a free-ride (full scholarship). Likewise, you can avail bank loans, but you might not get a bank loan of more than INR 20 Lacs (or 40 Lacs). You have to save a bit as well. You can’t rely completely (or too much) on family support like this candidate below. HBS offers need-based scholarships to international students with various interests and backgrounds. You can receive up to $34, 000 per year. 50% of admitted students do receive some sort of financial aid. There are also options of Special Interest Fellowships. Read more about the Financial Aid for International Students at HBS. The Wharton School offers various fellowship schemes to international students from emerging economic nations and diverse backgrounds. Wharton considers all admitted students for Wharton Fellowship support. The basic criteria are the strong academic track record, and uniqueness of leadership quality, professional development, and personal qualities. Read more about the Wharton Fellowship Program. Up to five Indian students can receive this prestigious fellowship each year. Stanford Reliance Dhirubhai Fellows receive financial aid towards tuition fees for each year (approximately $150, 000 in total). Read more about the Standford Reliance Dhirubhai Fellowship and Other Financial Aid options at Stanford GSB for International Students. 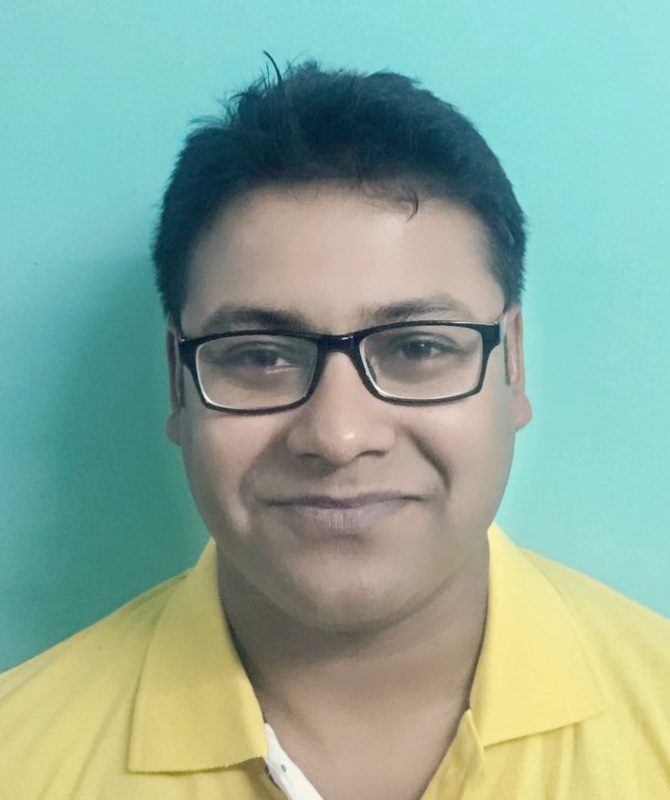 You might also love to know a little bit more about Samder Singh Khangarot from Rajasthan, who achieved the prestigious and competitive Stanford Reliance Dhirubhai Fellowship in 2014. You can also look at Samder’s LinkedIn profile to get an idea what it takes it get a scholarship for attending a top MBA program (please refrain from sending the request unless you know him). Columbia provides need-based financial aid up to USD $30, 000. Besides, there are also options of merit-based scholarships like Forte Foundation Scholarship and Toigo Fellowship and other options. There is a specific scholarship scheme for Indian students at Chicago Booth that was introduced in 2014. Besides, some other generous scholarship schemes are The India Trust Fellowship (for those living and working in India), Akhtarali H. Tobaccowala Fellowship (for students from India), The Zonis Fellowship (international student from an emerging economy), Canfield Private Equity Fellowship (prior experience in private equity or investment banking), Forté Foundation Fellowship and Distinguished Fellows Program (full-tuition and $25, 000 stipend each year). Read more about Scholarships and Fellowships at Chicago Booth. The Kellogg School of Business offers various scholarship schemes that include both merit-based and need-based scholarships. All the admitted international students get automatically considered for the merit-based scholarships. Know about Financial Aid and Loans at Kellogg. MIT Sloan is another top business school with numerous generous funding schemes for international students. The business school offers merit-based financial aid for both incoming and continuing (2nd year) MBA students. 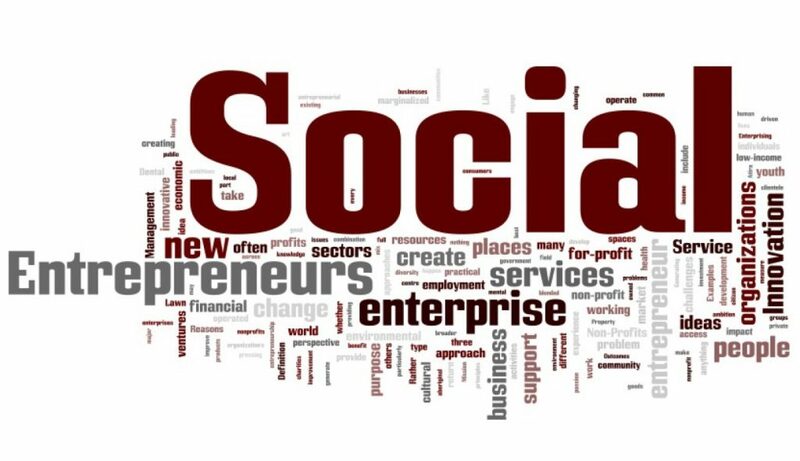 Some of the noteworthy schemes are Legatum Fellowship, McKinsey Award, MIT Sloan Social Impact Fellowship, Forte Foundation Fellowship, Dean’s Fellowship, Fulbright Grant, The Nippon Foundation International Fellowship. More details can be here. Yale School of Management provides need-blind financial aid to all deserving students in the form of scholarships, loans, assistantships. Know more about the Specific Scholarship Schemes at Yale SOM. The scholarship schemes can cover up to $61, 500. Recommended Reading: Need-Blind vs Need-Based Financial Aid – which is better for International Students? McCombs School of Business offers various scholarships to outstanding international students. The top ones include Recruiting Scholarships, Continuing Student Scholarships (for 2nd-year MBA students), Sylff Global Fellows Program, Consortium, Forte and Texas Venture Labs Scholarship. Scholarships range from $2, 000 to full tuition fees. Get to know further details on Scholarships and Fellowships at McCombs. Tuck School of Business (Dartmouth) offers both merit-based and need-based scholarships along with loan options. Amounts vary from $5, 000 to full tuition fees. International students get considered on the basis of academic performance, leadership and professional achievements. Know more about Tuck Scholarships and Fellowships. Approximately 70% of admitted MBA students receive some sort of financial aid from the Haas School of Business (UC Berkeley). Schemes like Haas Achievement Award, Diversity Scholarships, Marketing Scholarships can cover up to $50, 000. Know more about Haas MBA Financial Aid and Scholarships for International Students. In case you evaluate your profile for admission and scholarships at top international business schools, feel free to sign-up for a Free MBA Admissions Profile Evaluation and read the Best-Curated Tips for Getting into Top MBA Programs in the World. Crowdfunding is the modern way of raising money. It is getting popular for financing MBA programs these days. You might like to read How to crowdfund your MBA on Financial Times. Well, setting up a website or page, and asking for money might not be feasible for everyone. In that case, you can look up to agencies like Prodigy Finance that offers Collateral-Free Education Loan. Prodigy Finance is not a banking setup. It offers funded loans to international MBA candidates who are looking at to study at top business schools. The loans are funded by a combination of business school alumni investors, high net worth individuals, the business school community and institutional investors who have an interest in higher education. To know more about the interest rates and loan approval details, read more about Collateral Free Education Loan from Prodigy Finance for MBA abroad. Company sponsorships are hard and tricky at the same time. Hard because unless you are working for a big firm and you are among the top performers, then chances are quite low. Tricky because almost all companies would ask you to come back after finishing an MBA, and work for them for 2 – 5 years (you will need to sign a bond or agreement). Now, major reasons for going for an MBA is to change profession, job or country. So, company sponsorships might not be the best option for everyone. But, if you are already working in the Consulting industry, you could consider this option. An education loan from a bank for foreign education is very common. But, for MBA studies, this is not too straightforward. Firstly, a bank loan (from Nationalised or Private Bank in India) will cover only a part of the tuition fees. Besides, apart from formal documents (MBA acceptance letter, academic record etc. ), you also need to provide collaterals. Another critical factor would be comparatively high-interest rates. 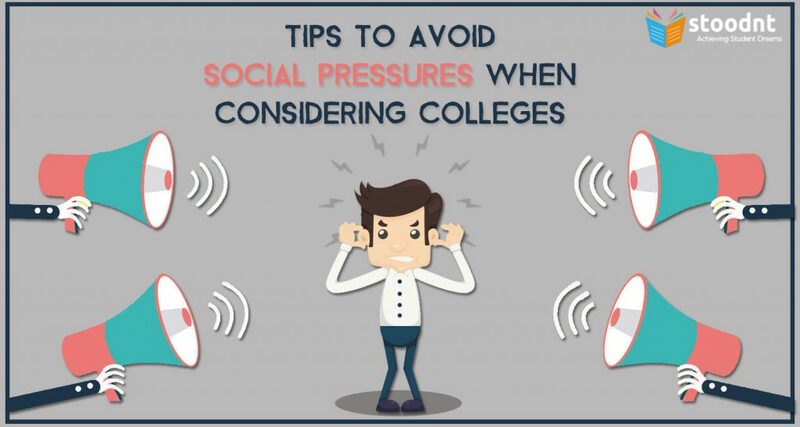 But, assume you have secured a partial scholarship or assistantship, and now looking for another source to fund the remaining costs, education loans from banks are very handy. Loans from non-banking institutions can cover full tuition fees. However, please be advised that collaterals are required (if not for the whole amount). Now, let’s look at some of the options. Avanse is one of the most popular bodies in India and a part of the DHFL group. Avanse loans can cover up to 100% tuition fees and other costs. The interest rates are floating in nature, and processing fees will be valid as well (1 – 2% of the total loan amount). Know more about Education Loans for Study Abroad from Avanse. HDFC Credila is a subsidiary of HDFC bank and offers loans to Indian students for abroad-education. The loans are disbursed with a floating rate of interest (little less than Avanse), and repayment period can be extended to 10 years. However, Credila loans require extensive supporting paperwork. The GSLC can provide loans for international students for study in the US without the requirement of a co-signer. The ISLP is a specifically designed program for international students who are looking at to study in the US. The loans cover tuition fees and other expenses. You can borrow as little as USD $1, 500, and the repayment period can be extended to 25 years. ISLP does need a co-signer. This might sound trivial. But, personal savings can be of great use while planning your MBA finances. You are likely to work around 3 – 4 years before joining a top MBA program. If you plan and save accordingly during that period, you can fund a significant portion of your MBA fees, say the first two terms. Then there are always other options including university scholarships in the second year. Family support is fine, and there is no harm in it. But, my personal recommendation would be not to exhaust your parents’ savings for a top MBA program. As you can see, there are several options to fund your MBA in abroad. The returns on investment are also excellent; especially from the top business schools (see the stats below by the US News). If you need further information or advice, just post your query below in the comment box, or send us an email at customer.support@stoodnt.com! Sources: Financial Times, University Websites, MBA.com, US News, MBA Crystal Ball, QS TopMBA, Careers360, Accepted, RocketMBA.